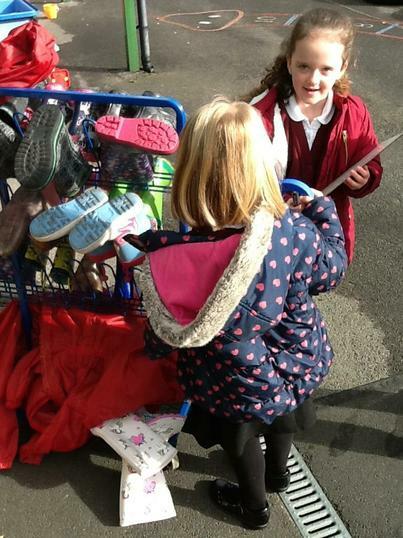 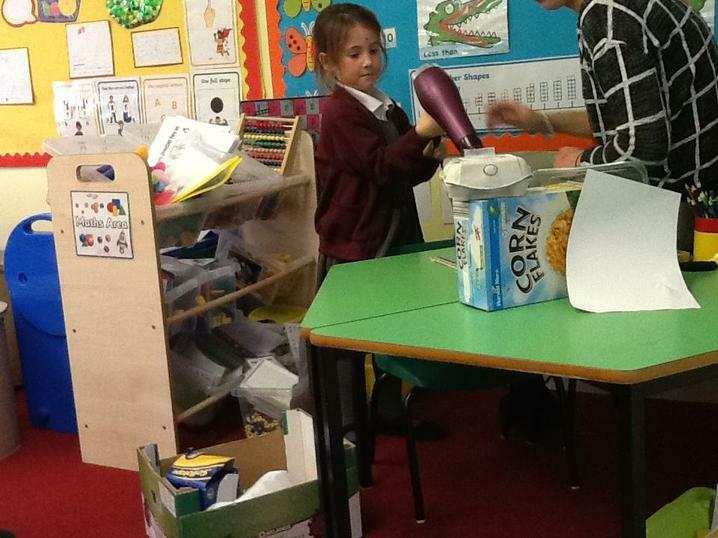 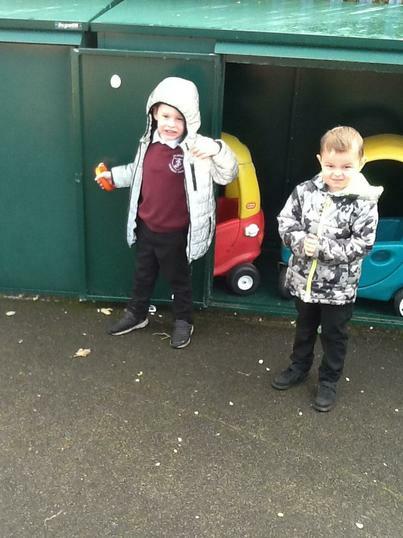 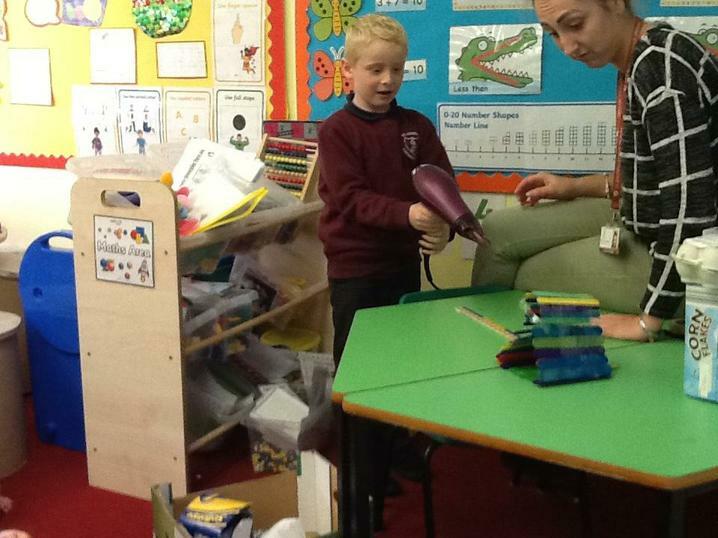 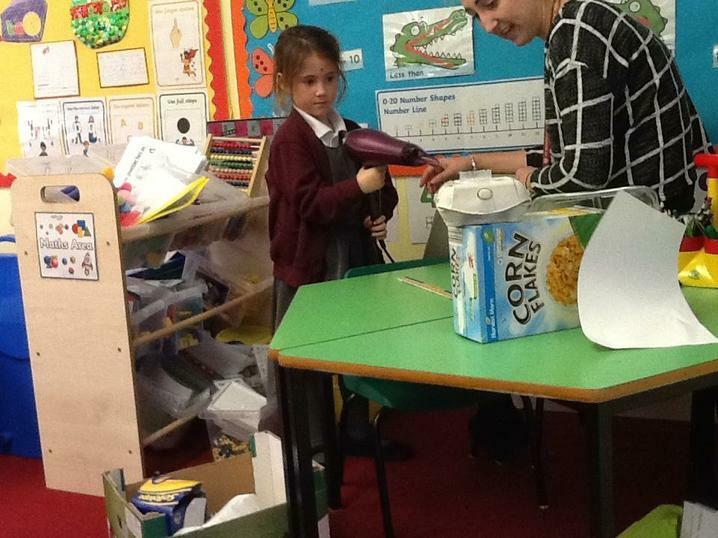 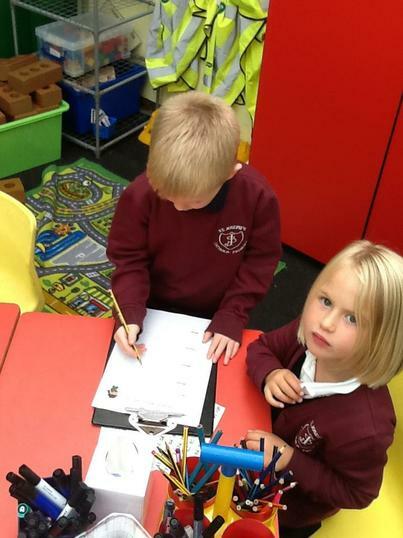 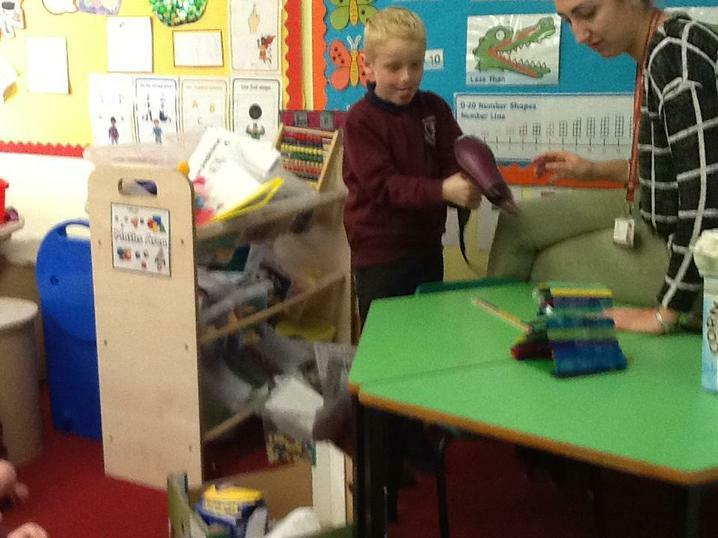 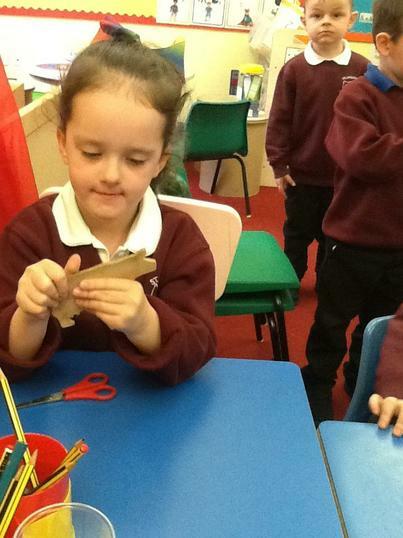 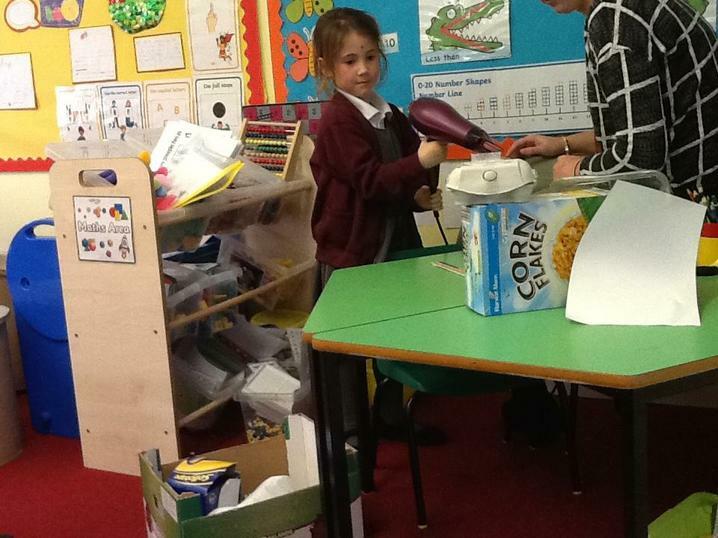 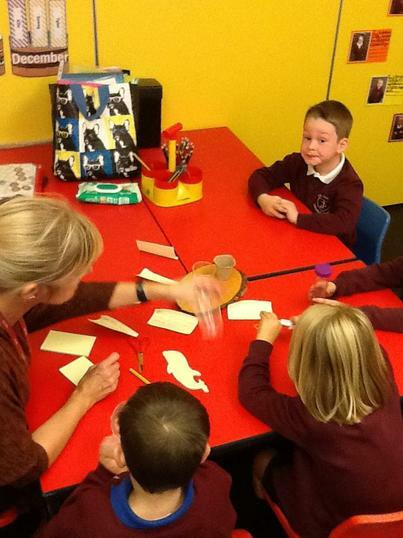 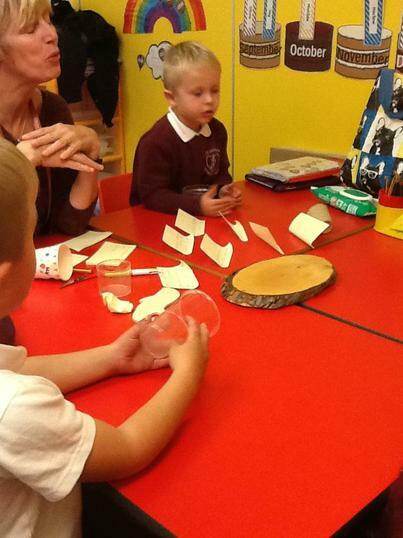 Everyday Materials was our Autumn 1 topic. 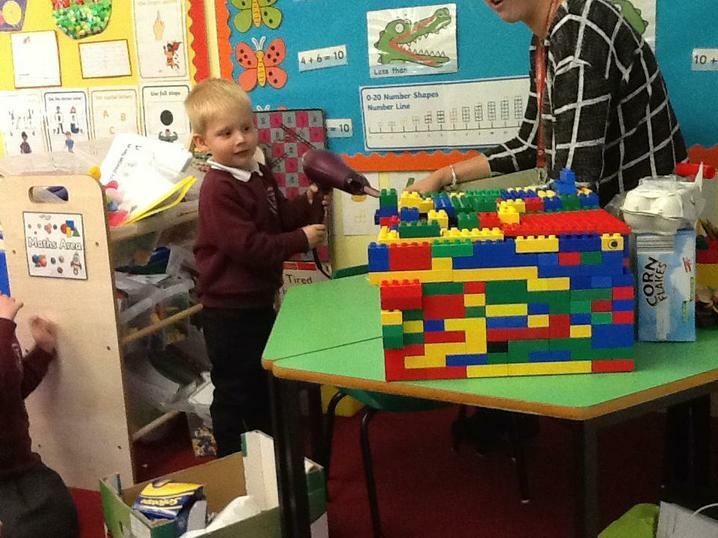 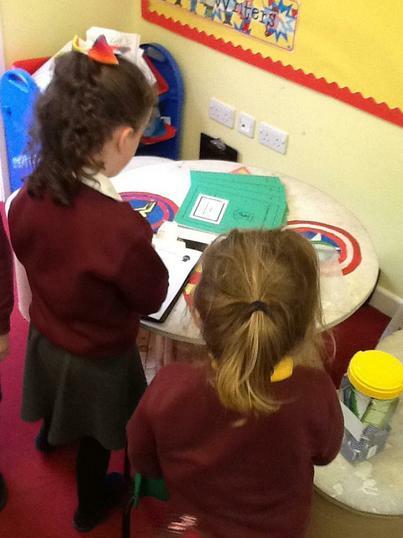 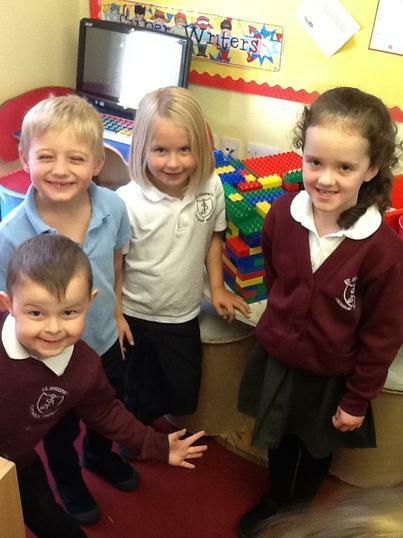 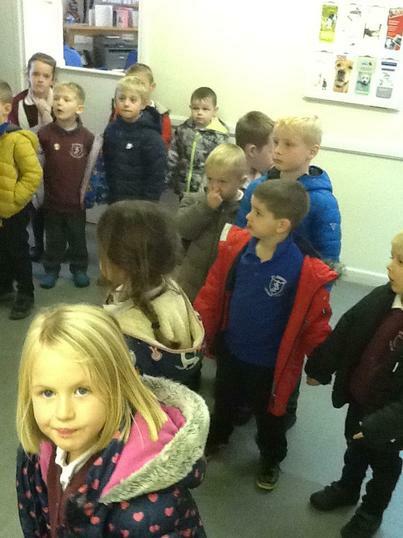 Our key question was- Can we help Bob the builder build a house for the three little pigs? 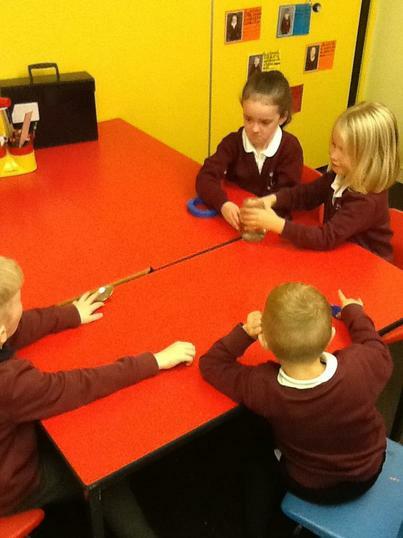 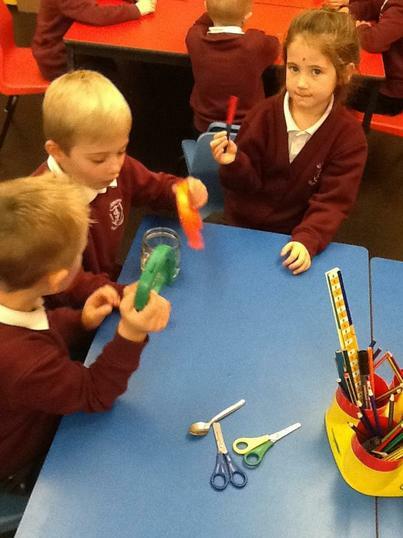 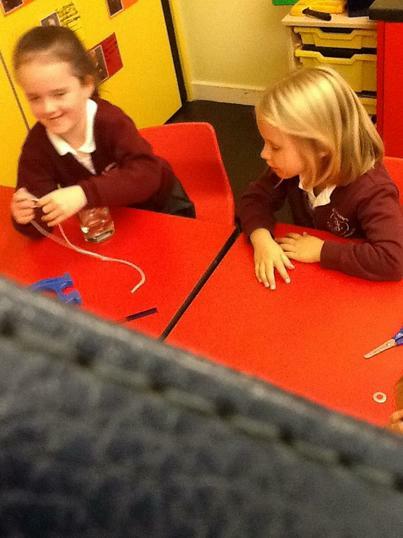 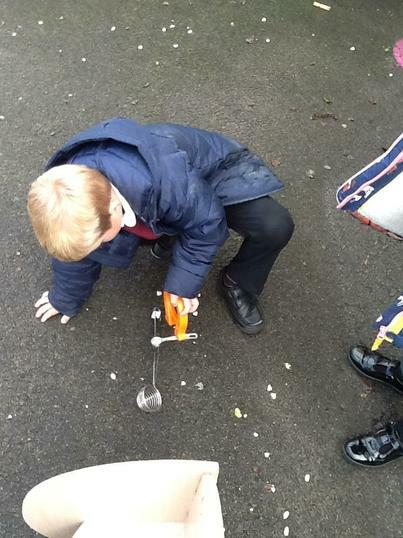 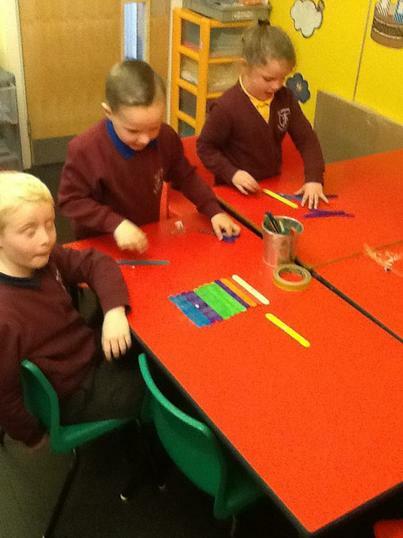 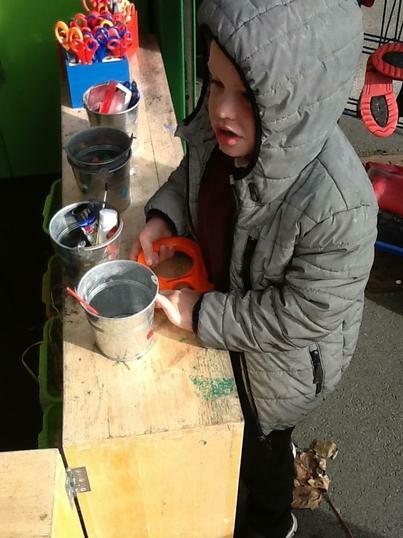 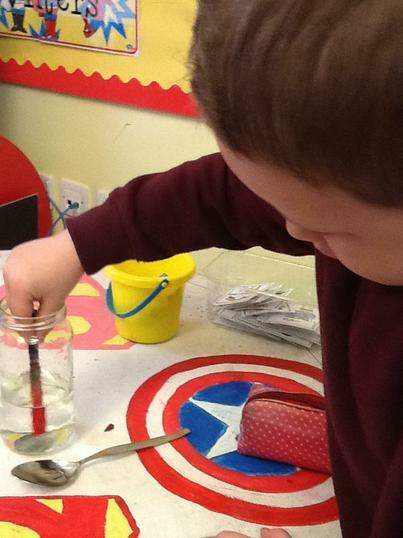 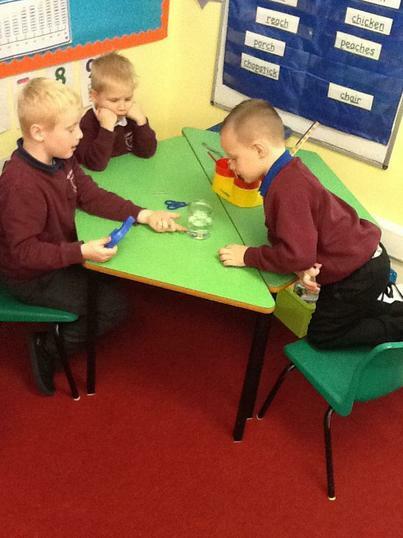 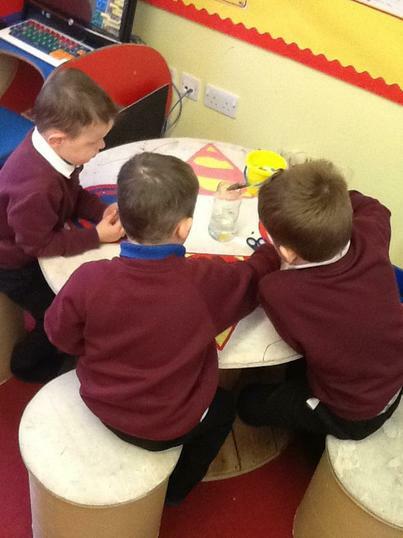 We investigated and explored different materials including those that were magnetic. 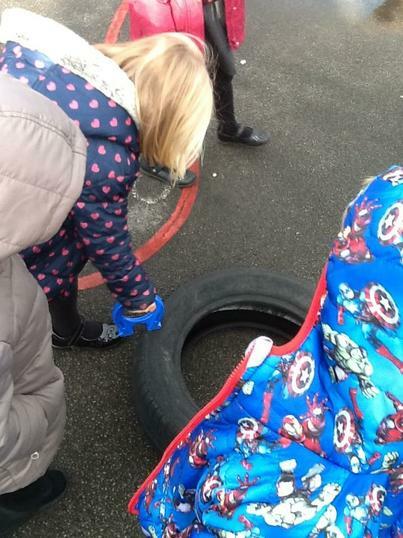 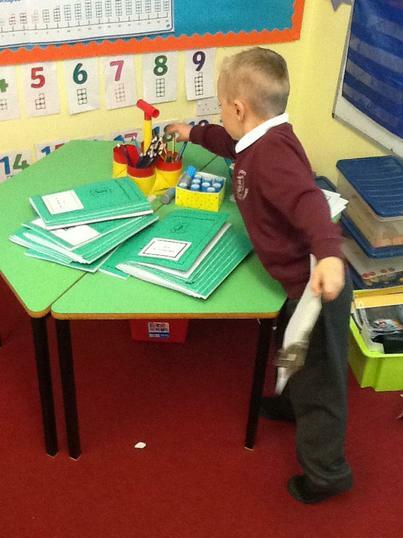 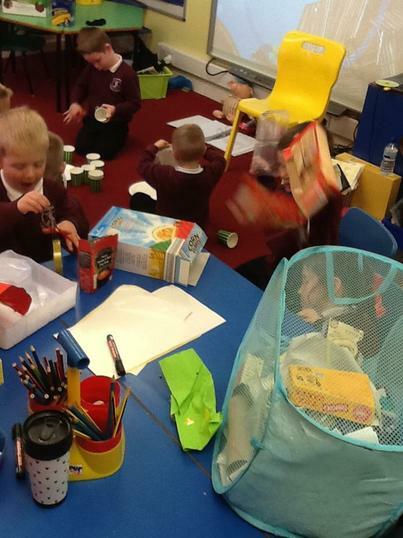 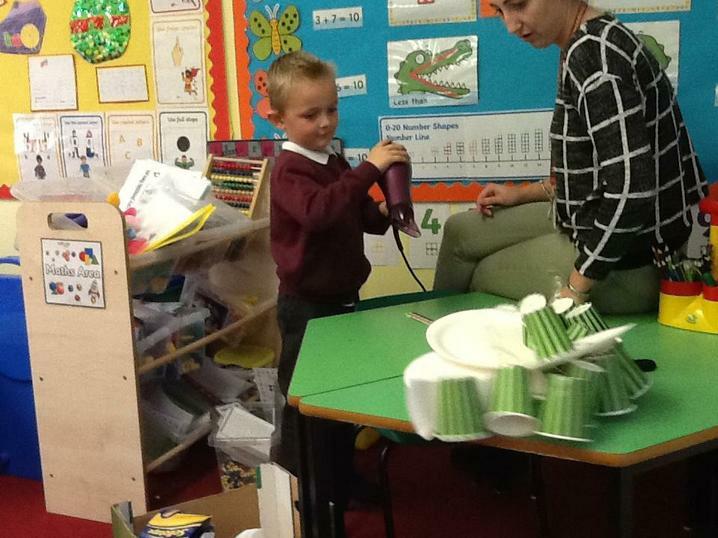 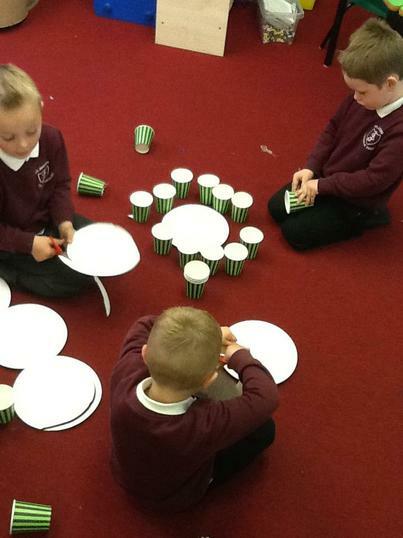 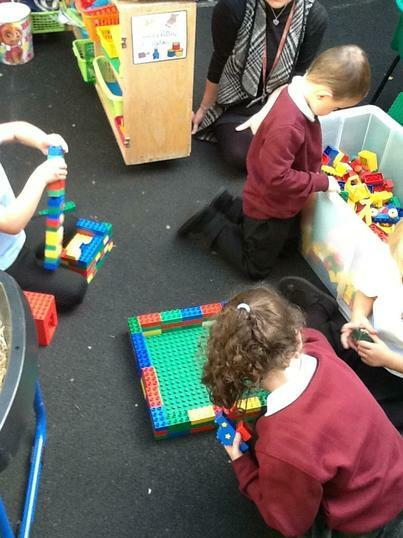 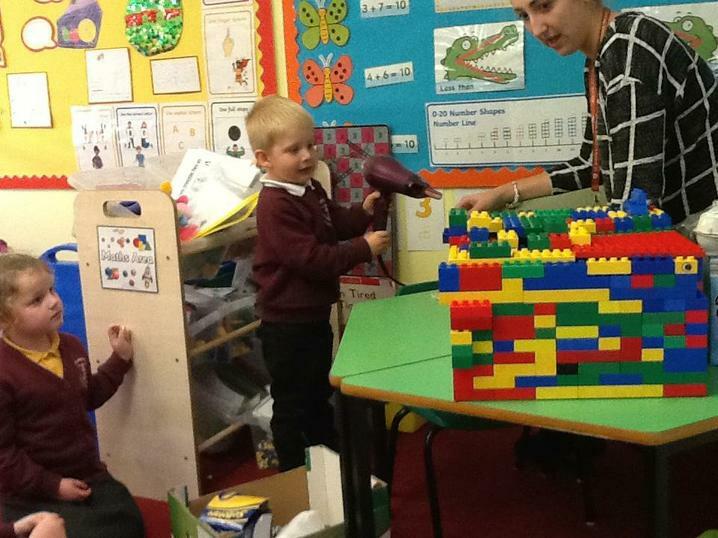 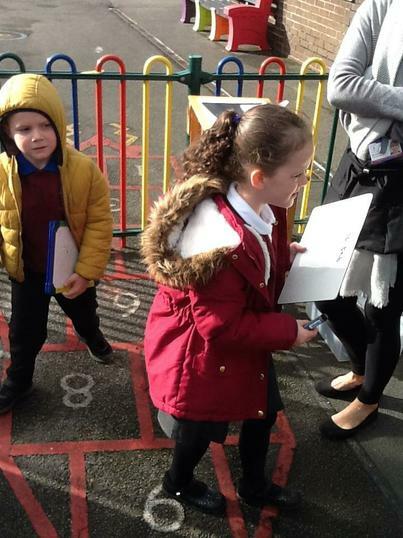 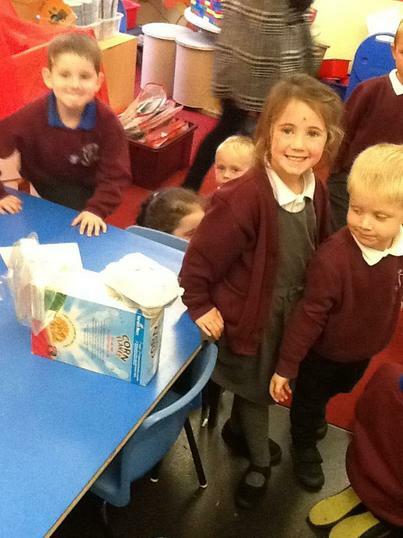 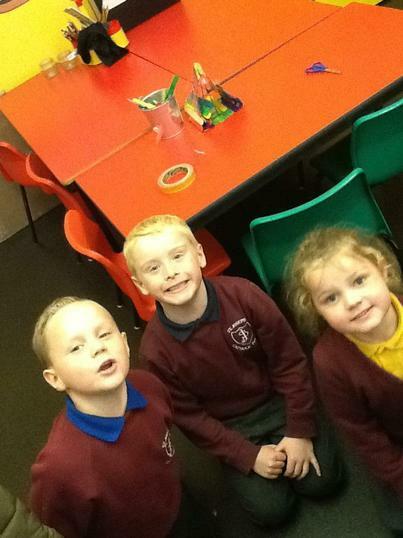 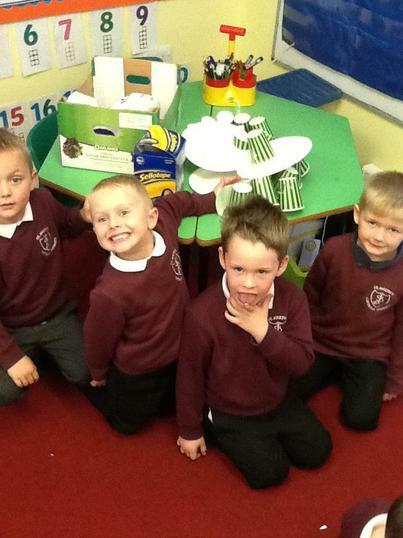 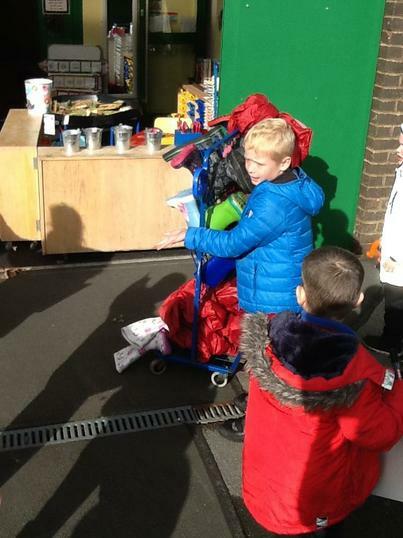 We then made houses for the three little pigs and carried out an experiment to see if they would blow down. 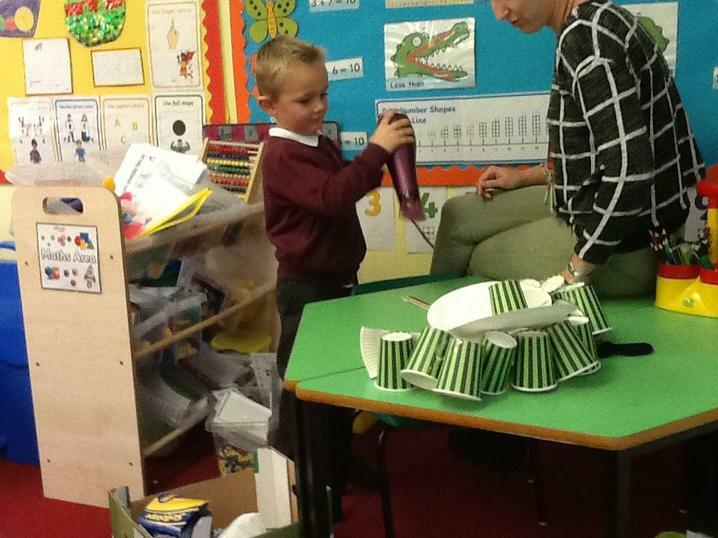 I'll huff and I'll puff and I'll blow your house down experiment!